Death can positively impact the lives of the living. An open-minded approach on commemorating the deceased offers a new meaning to “life after death”. 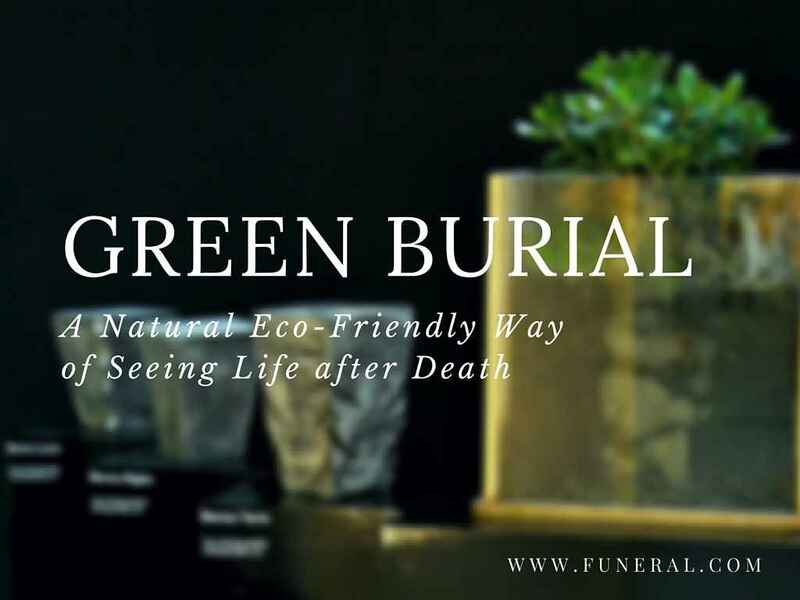 Innovative eco-friendly concepts influence how we see death and treat the dead.